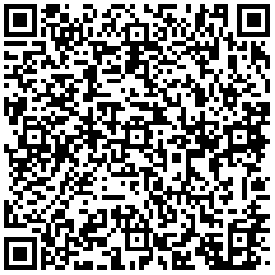 Casanova II Apartment in Calpe | Buy a house in Calpe, Alicante, Spain with Leukante Realty S.L. 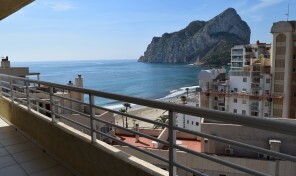 For sale cozy apartment in Casanova II in Calpe with mountains views. The apartment it located on the 1 floor with elevator. The apartment comprises of a living-dining room, opened and furnished kitchen, 2 bedrooms with fitted wardrobes, 1 bathroom and one terrace. In addition there is air conditioning. The apartment it part of quiet residence built in 2003 with community parking and pool.